One of the nicest things about doing this process is that you have the opportunity to remember some fabulous moments in your life! And re-create them! 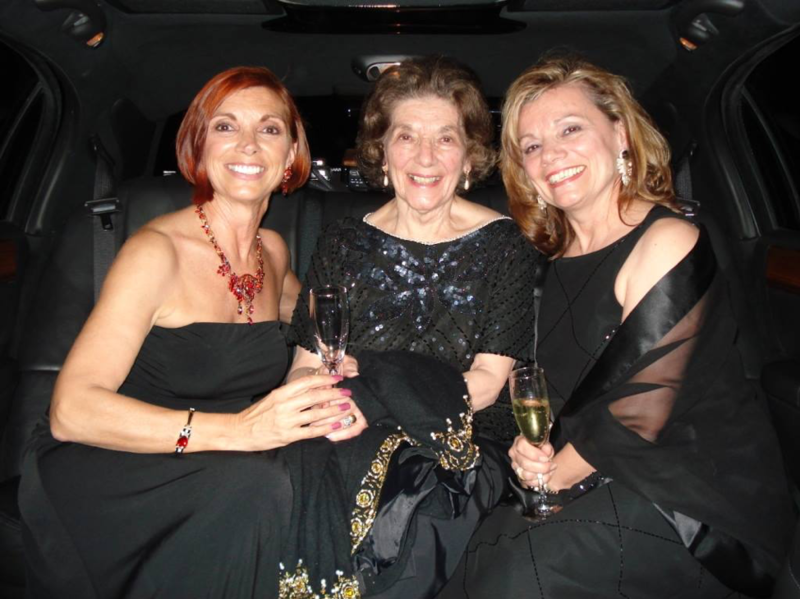 One I particularly loved to recall is going to the opera with my mother and my sister. I would order a stretch limousine and have some wonderful champagne chilling in the bar. We would get all dressed up in elegant evening clothes and wear fabulous jewelry. What fun it was to arrive at the theatre and step out of the door held by the uniformed chauffeur! It was a refined way to begin and end an evening of romance, intrigue, drama or comedy – whatever the opera might be that night! And I have to admit, it was fun to see people looking at us and wondering who we were! Celebrities perhaps? Patrons of the arts for sure! They were wonderful evenings to share and to remember as well. Now, while these evenings were not business related, we all have moments when we need to find our character who is elegant and refined. It could be a job interview or being on an elevator with the decision maker of a potential client. And it doesn’t have to be a business setting. It might be an important personal time where a particular character is needed for that exact moment. Keep in mind – it is not the situation which has to be the same, but the role that you are at the time. Find those memories and recall them in their totality! Find your anchor and be ready to be the perfect character – the perfect you! – on any occasion.